For many anglers around the world, the word "Montana" is synonymous with crystal-clear water, riffling streams and hearty, healthy trout. 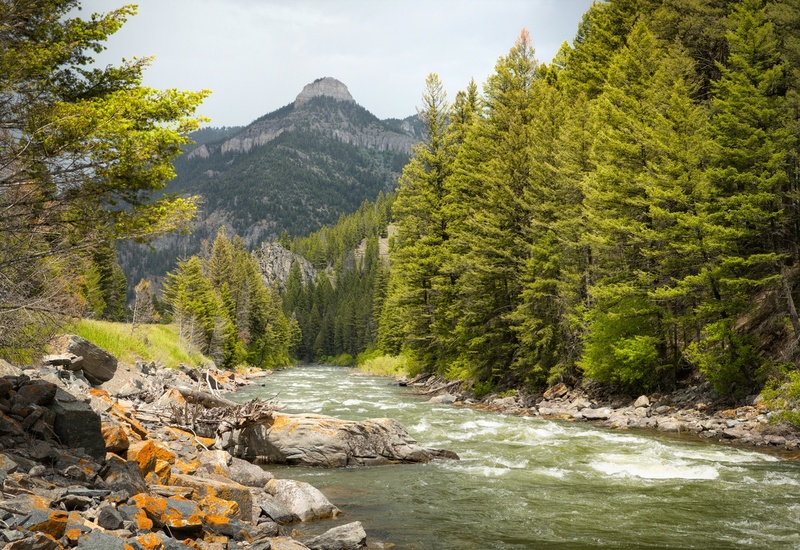 The state is home to a vast array of world-class, blue-ribbon trout streams, and Bozeman is in the very heart of them. 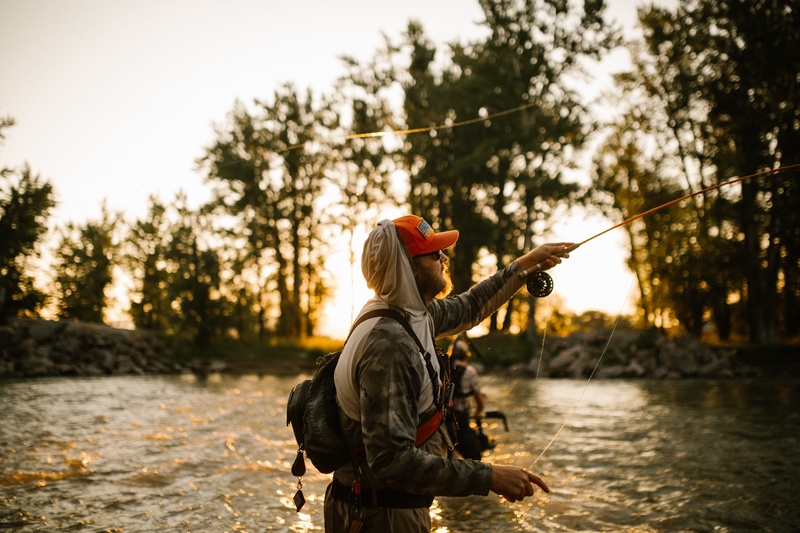 Surrounded by these famed rivers, several storied spring creeks, and more than its fair share of high mountain lakes, Bozeman is simply surrounded by stellar fishing opportunities. While it is true that many moms around Bozeman like to fish, the “Mother’s Day Caddis Hatch” received its name from the consistency of the spring hatch of the caddis fly. However, it can make the spring fishing around Bozeman both unpredictable yet exciting! When it goes off, it could be the best dry fly fishing of the year, with caddis flies so thick it looks like it’s snowing bugs. If you are planning to visit Bozeman this fall, you may want to set some time aside to hit the rivers for some fall fly fishing. With cooler temperatures and fewer crowds, you can have a great experience catching fish. At the same time, fall can be a little tricky knowing what flies to try and knowing where to fish. The trout typically don't feed as much in the fall as they do in the spring and summer so here are a few tips to help you have some fun fly fishing in Bozeman this fall. What Does "Only In Bozeman" Mean? Bozeman, Montana has become a huge vacation destination for people looking for an adventurous experience in the Rocky Mountains. Whether you are planning a visit in the colder months or warmer months, there is something for everyone. You may have seen the logo or a hashtag or even one of our blogs out there on social media and wondered what exactly does "Only In Bozeman" mean. In Bozeman, you can do it all. 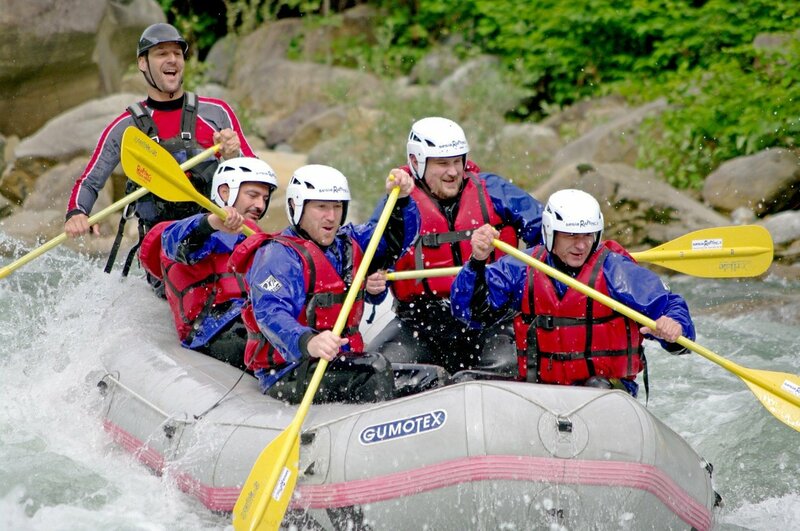 You can have these unique recreational experiences in the mountains surrounding Bozeman and still be back in town for dinner at a great restaurant and the other comforts you expect when you travel to urban destinations. All of this is available, "Only in Bozeman." Here are some of the things that make Bozeman unique and why it should be on your bucket list for travel. 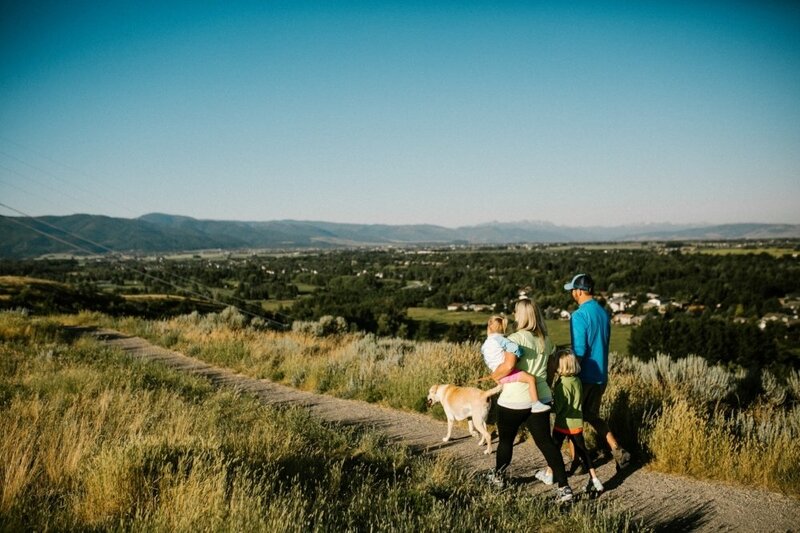 Adventure surrounds Bozeman. To get a feel for how special it is, we recommend exploring some of the lesser-known areas. One of these hidden gems in the area is Hebgen Lake. Approximately an hour and a half away, the drive to the lake is beautiful. One direction takes you through Gallatin Canyon, where “A River Runs Through It” was filmed. The other route, through Ennis, is lined with rolling hills along the Madison River and framed with majestic mountain ranges. 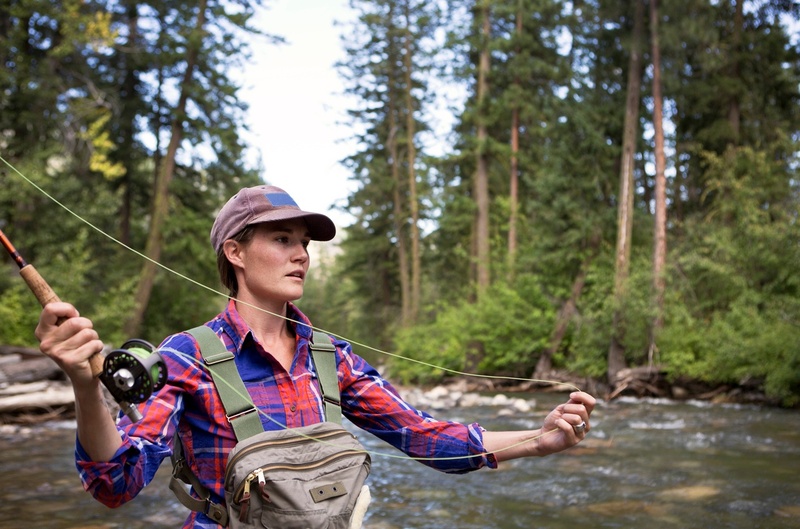 Around Bozeman, you’ll find more than a few fly fishing women on the river with fly rod in hand—for good reason. Fishing lies somewhere between rock and roll and Zen. I love how my mind lazily pushes away the daily grind, as I precisely lay my line and watch for the nibble, or rise to the fly. For me, it’s the peaceful sound of the river, the relaxing cadence of a cast, and the adrenaline thrill of landing a fish on a fly-line. The growing number of women anglers speaks volumes about the sport, but we think it’s best to experience it for yourself. Which means one thing, Girls Trip! Every year numerous people flock to Montana to cast a line in our blue ribbon fisheries. 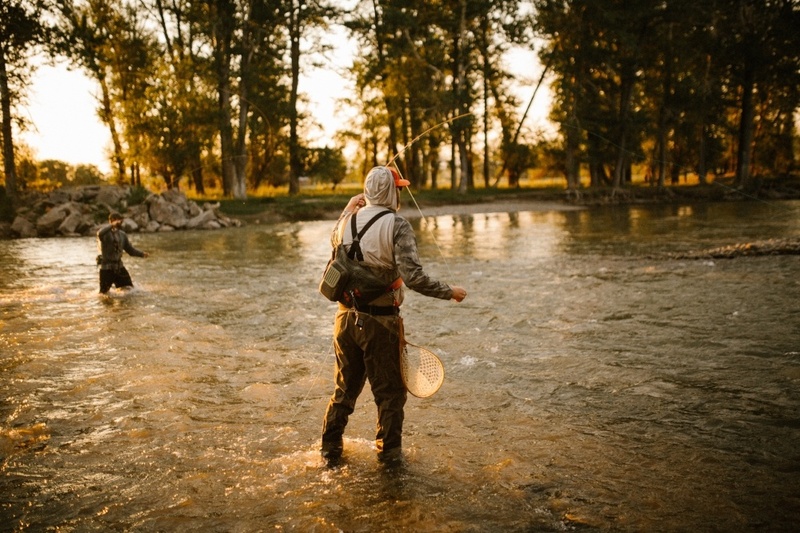 Fly fishing is a booming industry and attracts millions of dollars to the local economies of small Montana communities, including Bozeman, and for good reason. Bozeman offers world class fishing access and some of the most knowledgeable and experienced guide services of anywhere in the world. There is no better place to spend a week fly fishing, than Bozeman, Montana. Simms Fishing Products, the industry leading wader and fly fishing gear manufacturer, is proud to call Bozeman home and even though the classic fly fishing movie, A River Runs Through It, takes place in Missoula, the entire movie was filmed in Bozeman, Livingston, and the surrounding area. If you are planning your fly fishing adventure to Bozeman, here are a few things you should know about Montana fly fishing. 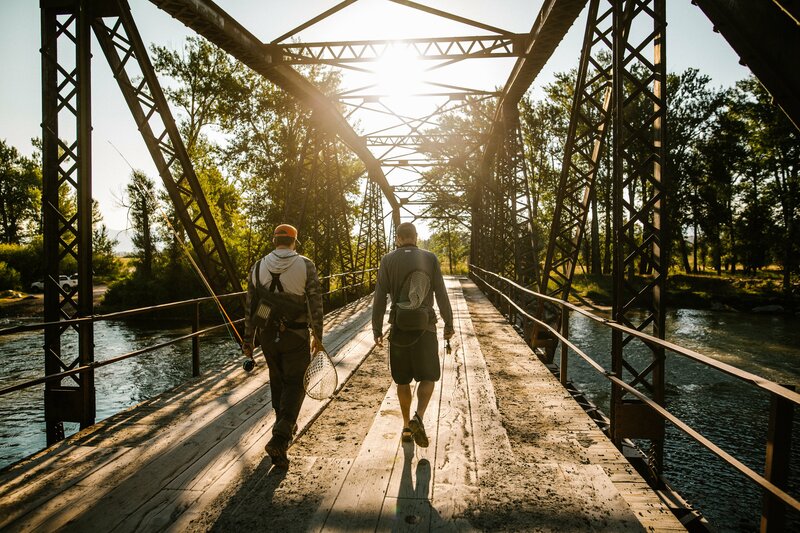 Whether it be for the outdoors, a bachelor party or just a fun getaway, a trip to Bozeman, MT is a great town for a guys' tour. With so much to do, planning and selecting your activities can be the most difficult part - there is a lot you will do with a short amount of time. Don't stress, we have a list of activities that will leave you and your buddies with great stories after your guys trip to Bozeman, MT. 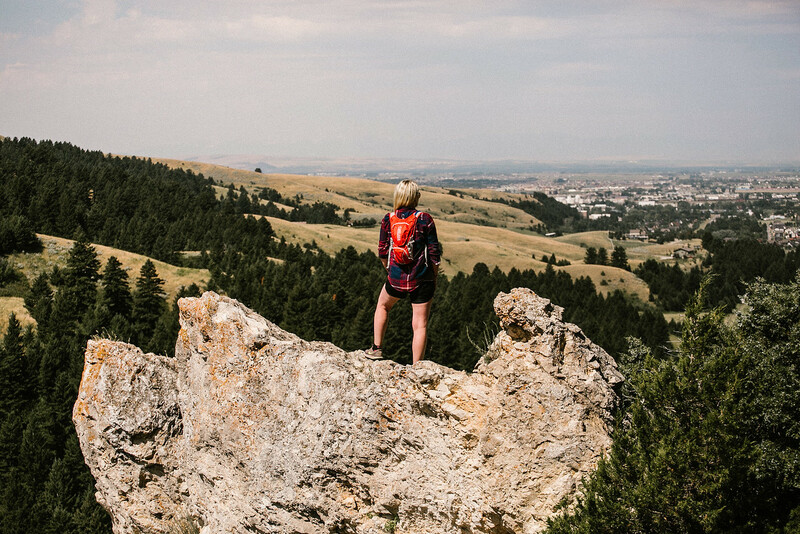 It’s true, girls do love to have fun and Bozeman is the perfect place to combine outdoor adventure with a little rest and relaxation. Choose to dine at our fabulous local restaurants or get outside and explore the mountains. Build your trip around some of our suggestions based on the number of days you'll visit--or try them all! You won't be disappointed. 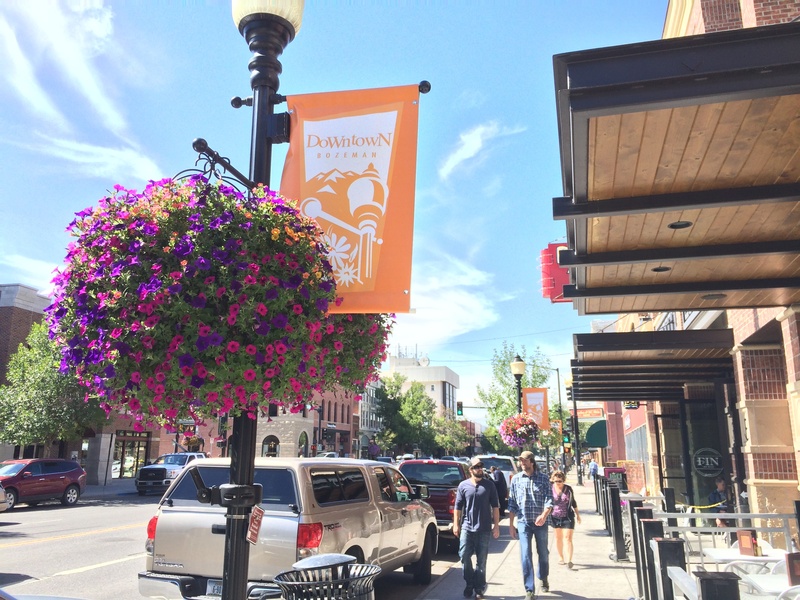 Here are a few ideas for a girls night or weekend away in Bozeman, Montana.